The film, which is based on Richard Matheson’s novel of the same name, completely changed the direction of the film from the book to the final released version. In the film’s ending that was released, Neville decides to sacrifice himself to save Anna and Ethan, and effectively the entire human race. The alternative ending, the one closest to the themes of the novel see the audience have been wrong about the vampire monsters, that they are not just violent, destructive creatures but in actual fact are civilised, sentient beings. Neville is in fact the villain, who has been brutally murdering these creatures throughout the film, making himself out to be the accidental villain. 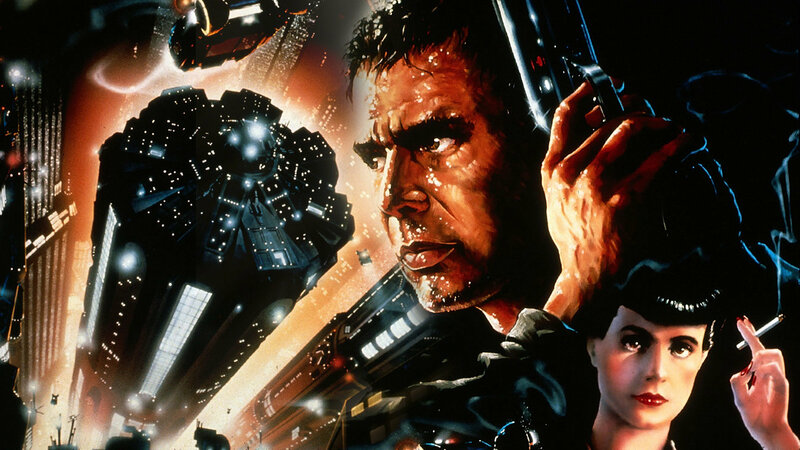 Ridley Scott’s classic neo-noir Blade Runner starring Harrison Ford doesn’t just have an alternate ending, but in fact seven different versions of the film exist. For various reasons, Ridley Scott had to shoot multiple versions of the film to not only appease studio heads but test audiences too. Five versions of the film exist as the most well known ones; the Workprint, Theatrical Cut, International Cut, Directors Cut and the Final Cut, all of which are available on the DVD/Blu-Ray editions. Arguably, the theatrical release is considered the worst one out of them all, something Ridley Scott himself admits. 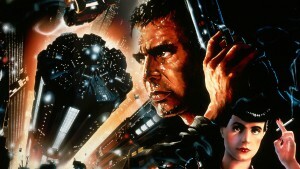 In the ending that was shown in theatres back in 1982, Deckard (Harrison Ford) is seen driving through a forest with his replicant girlfriend after defeating the replicant. In the Final Cut, the ending considered by most as the best, which keeps the ending more in line with the rest of the film, showing an ending that is both tragic and uncertain. The Disney classic already contained the first death scene in a Disney film since Bambi, the infamous hunting scene and death of Bambi’s mum. But the alternative ending was considered too dark for audiences, especially children. The original theatrical ending, the only one that actually exists fully animated, sees Simba finally reclaim Pride Rock from Scar and his band of hyenas, by throwing his uncle from the top of Pride Rock to be eaten by his once allies, the hyenas. In the alternative ending, Scar successfully tricks and casts Simba off to the hyenas instead, with Scar being consumed in flames, thus killing everyone in the ending. Not really a surprise why this ending never made it beyond the storyboarding stage. The 2005 horror film follows a disastrous caving expedition, trapping the explorers in the cave whilst an unknown force hunts them down. The alternate endings actually differ between the USA and other territories. In the US ending, the protagonist Sarah escapes the cave, leaving Juno to be eaten by the creatures, finding her car and drives away as fast as possible. In the UK and other countries, the ending shows Sarah actually hallucinating before waking up back in the cave after the ghost of Juno appears. The bleak but dramatically effective ending is one that Hollywood isn’t too keen on. In Sylvester Stallone’s iconic role as Rambo, the alternative ending would have effectively ended all chances of sequels. In the original ending, Rambo hands himself over and is arrested after being hunted down, with the film ending with Rambo in prison. Although the film already has a bleak ending, it has nothing on how the alternative ending closes the film. Instead of turning himself in, Rambo urges Colonel Trautman to shoot him after believing he has nothing left to live for. Trautman refuses so Rambo grabs the gun and shoots himself, leaving absolutely no room for sequels. These iconic movies indeed have much to offer, especially when it comes to gardening ideas that are beyond authentic.